Singapore's third-oldest junior college, Catholic Junior College is a pre-university educational institution that develops students holistically. We are motivated by the broad Catholic principles of Truth and Love to create a values-centred environment that balances academic, character and spiritual development. 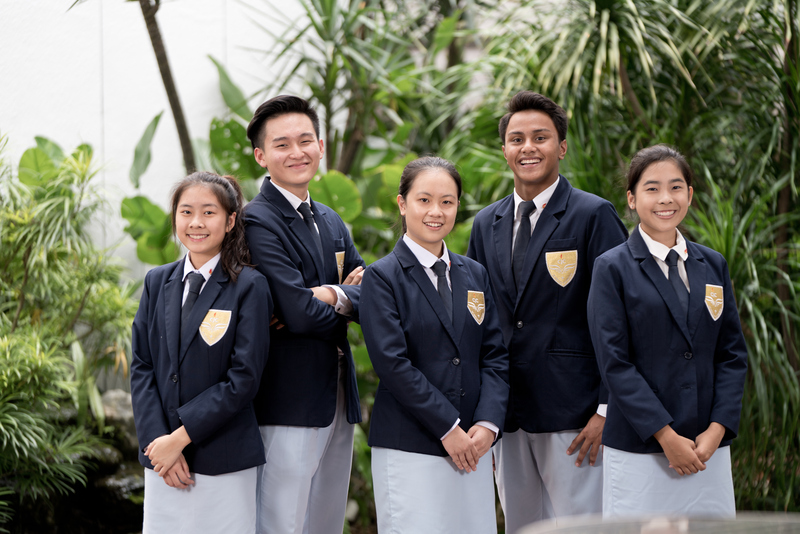 Our promise is that every CJC student will become a thinker with a mission, leader with a heart - a key to success in a globalised, fast-changing world. In Veritate et Caritate.